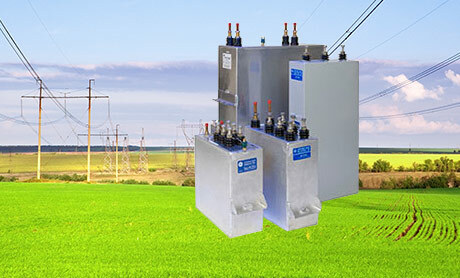 GE’s portfolio of low voltage and special capacitors include a broad range of filters and banks, both fixed and auto, as well as induction heating and melting capacitors, DC capacitors and motor capacitors. 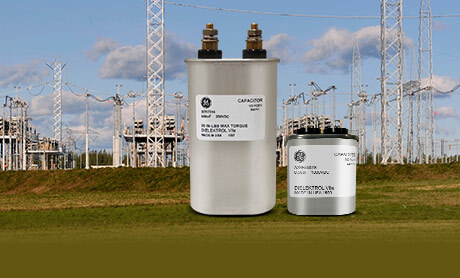 These capacitors are high performing and highly reliable solutions for power correction. Low Voltage Capacitors GE’s LV capacitor units help customers improve performance through energy savings and better power quality. 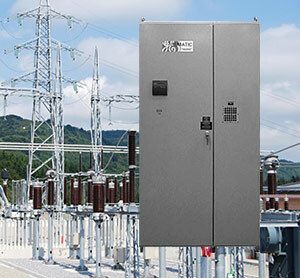 Low Voltage Capacitor Banks GE provides a wide range of automatic and fixed power factor equipment available with and without filters. Fast Switching Capacitor Banks (Flicker Banks)Harmonic filters provide broadband reduction of harmonics. 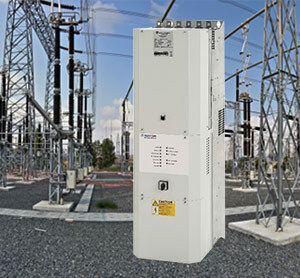 Active FiltersHighly versatile filters cancel problematic harmonics, reduce flicker, correct power factor and balance network currents. 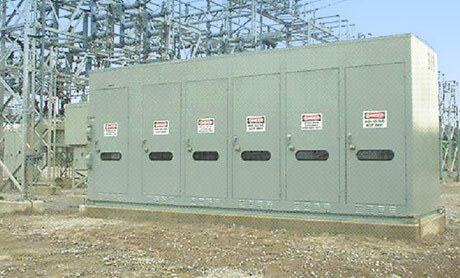 DC CapacitorsA broad range of capacitors for high current, power semiconductor and DC applications. Induction Heating CapacitorsAvailable as single- and three-phase, air cooled and water cooled AC & DC units up to 50 kHz. 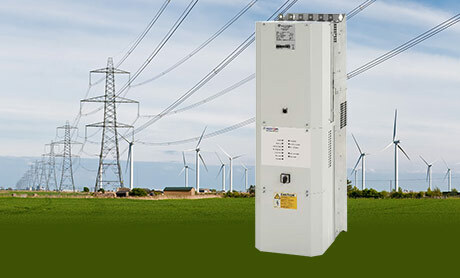 Fixed Motor & Pump PFCDesigned for fixed power factor correction at the motor. 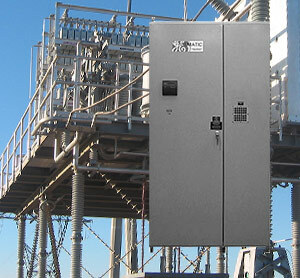 Harmonic filters are also available for harmonic rich environments.